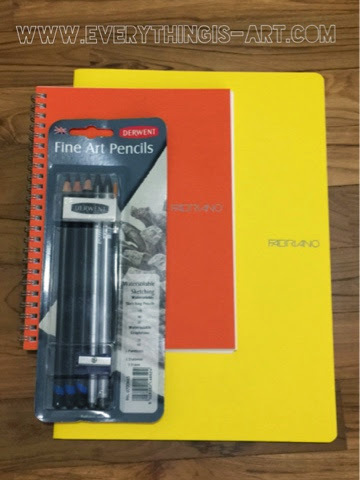 This time, I'll be giving away two lovely Fabriano sketchbooks and one Derwent Fine Art Pencils set. Art Friend has recently started selling loads of new Fabriano loot, so I decided to grab a few of them to try out. And since I already love Fabriano, I thought it'd be great to let one of you lovelies to try out something from them too. 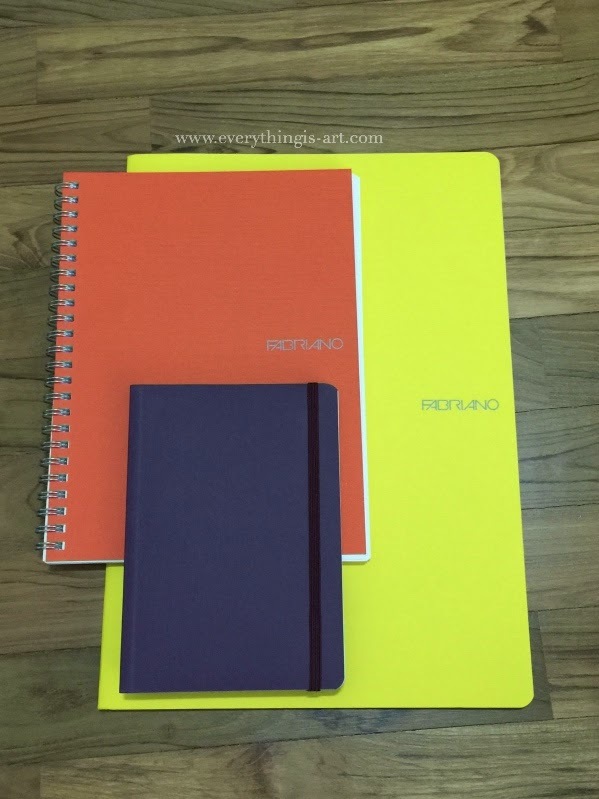 I've chosen Fabriano's Eco-Qua sketchbooks. 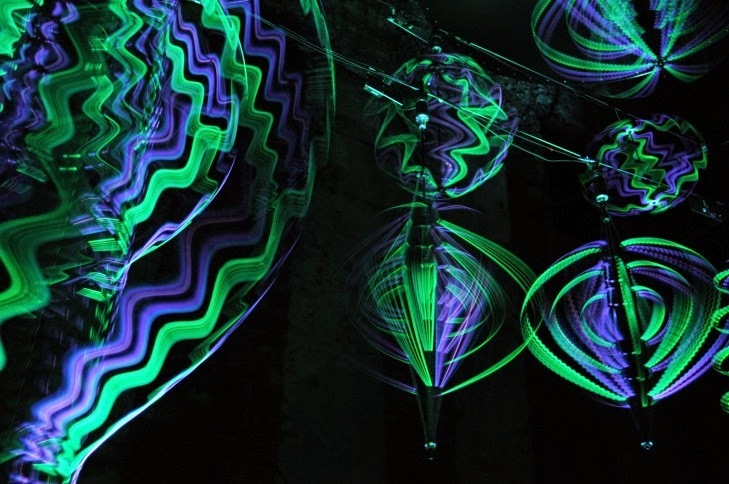 They're made from ecological Bioprima Book paper and are 85 gsm. Acid free, and has a slight ivory tint. They're lovely to hold and I'm sure you'd love to use them. The larger yellow one has ruled paper, while the orange one is blank. Eco-Qua's come in a variety of sizes... There are three different types of finishing- stapled papers, spiral-bound, and with the elastic band to close it. 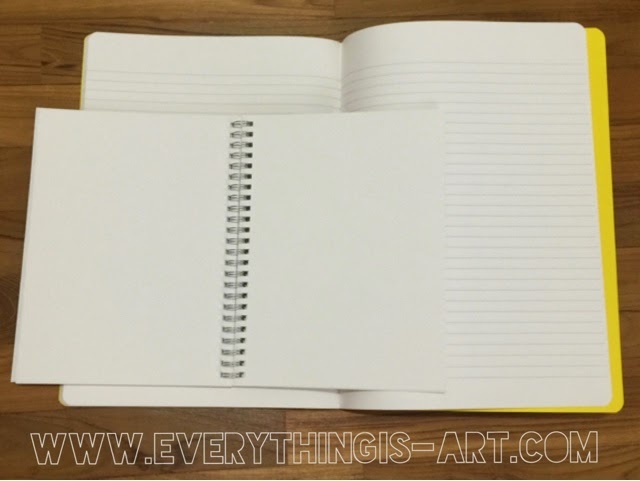 They also come with three variety of papers- blank, ruled, and grids. With that wide a variety to choose from, you'd be spoiled for choice. Giveaway starts on 15th January 2015, 20:00, Singapore time and ends on the 23rd February 2015, 20:00 Singapore time. So. I'm sorting things out with my internet provider and they said they'd sort it out by February. Until then. I can't promise this blog will be updated regularly. I'll try my best- but no promises made. Brush cleaner, silver acrylic, and a white pen. Have I mentioned that I'll be starting a new series called "The Travelling Postcard" Series? In short, one of my friends is going to UK to further her studies, so I'll be sending her postcards with drawings made by me on them throughout the year. This is the 2nd of the set. I started posting again on my Facebook fanpage. 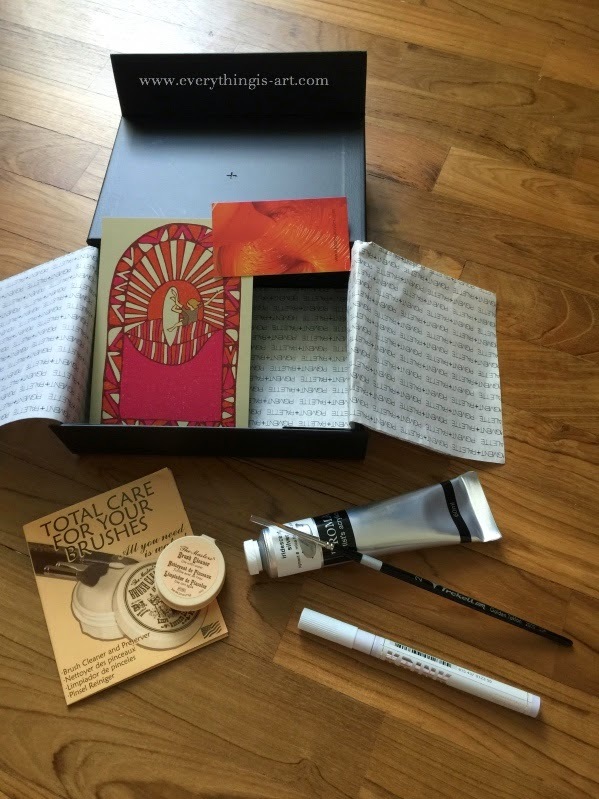 I bought lots of goodies from Art Friend and am currently holding a giveaway (click me) that you should totally take part in. 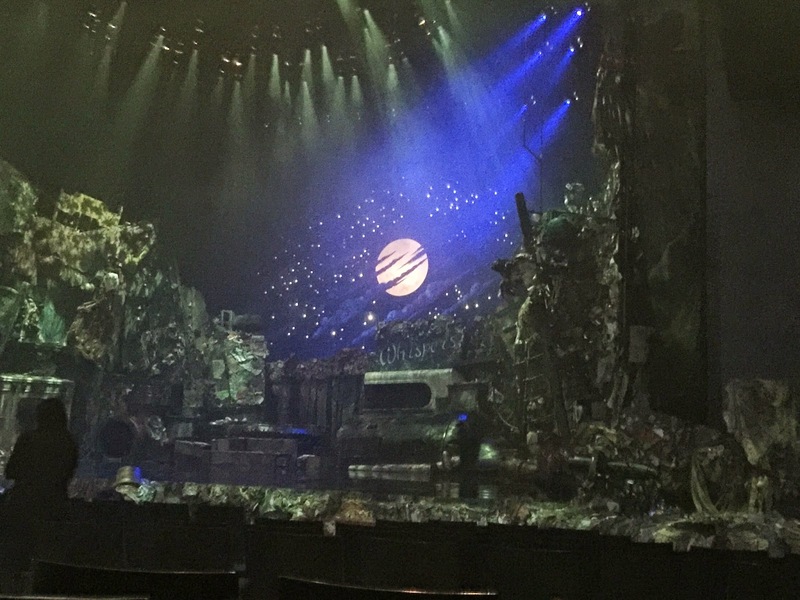 I watched "Cats", the musical with my mum and it was amazing! 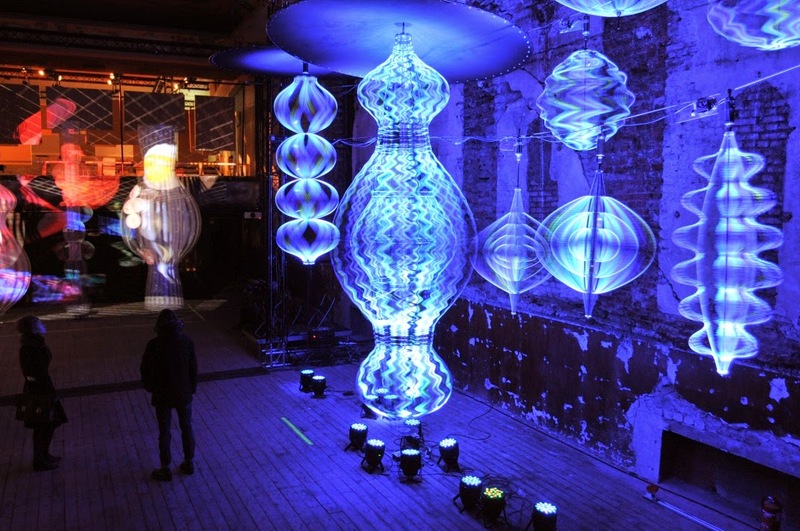 They're really pretty, and some instillations are large scale works or interactive exhibitions. You can view more of his works via this link. 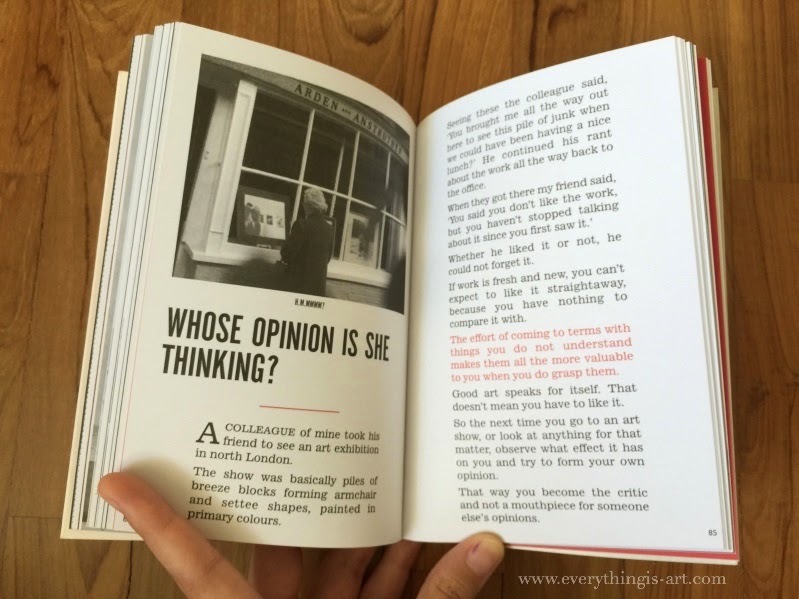 Book Review: Whatever you think, think the opposite. 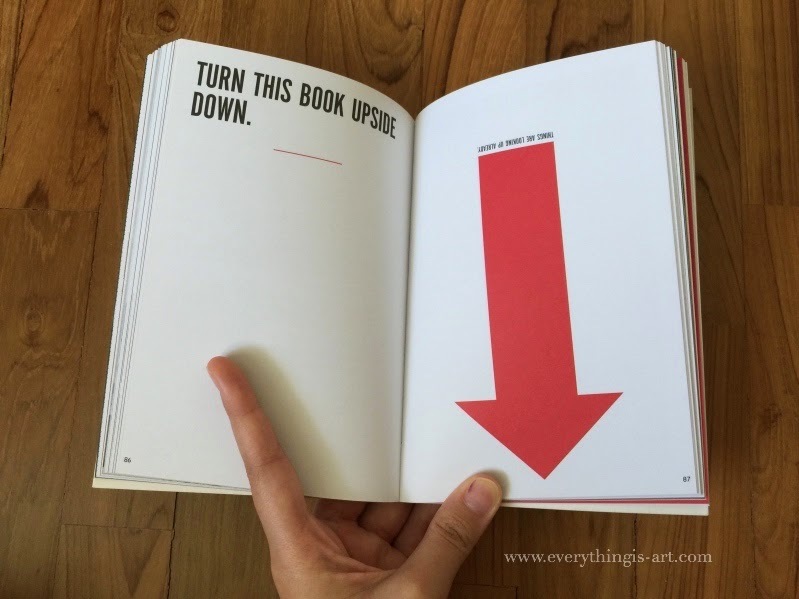 Turn this book upside down. I think this page explained what modern art is about in a very elegant way. Art isn't meant to be beautiful. It's meant to make you think. In short, I liked this book better than Paul Arden's first book, "It's not how good you are, it's how good you want to be". (Click me to see a review of that book.) It's more substantial. It's filled with quotes and anecdotes that I could relate to better. 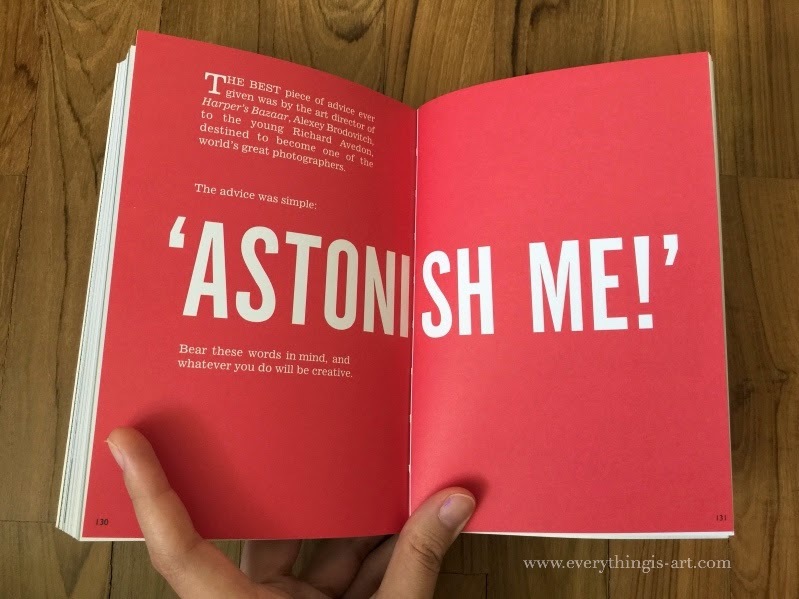 It was filled with advice that I felt I could use more than the ones in his first book. I'd recommend buying this book. I also am interested in how his third book, "God Explained in a Taxi Ride", is going to be like. 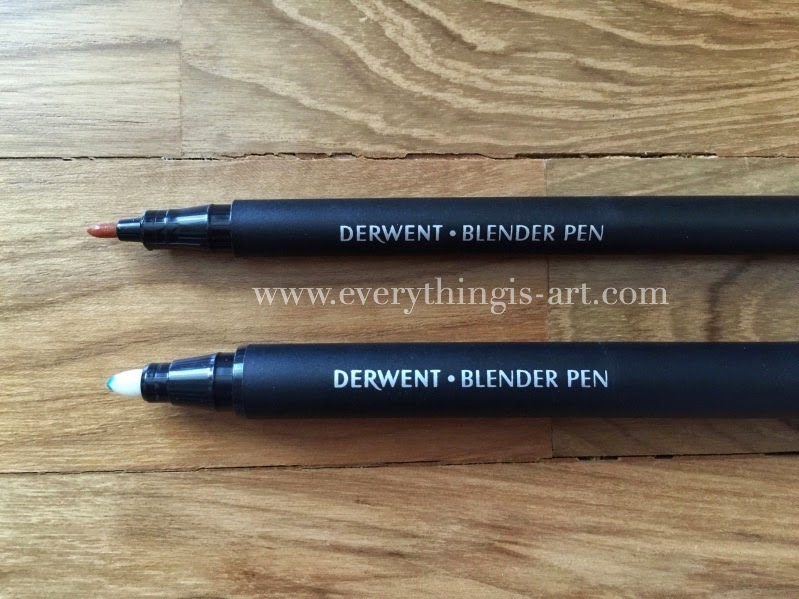 Review of Derwent's Blender Pens that I bought from Art Friend.. They come in this pretty yet simple packaging. Nothing fancy. 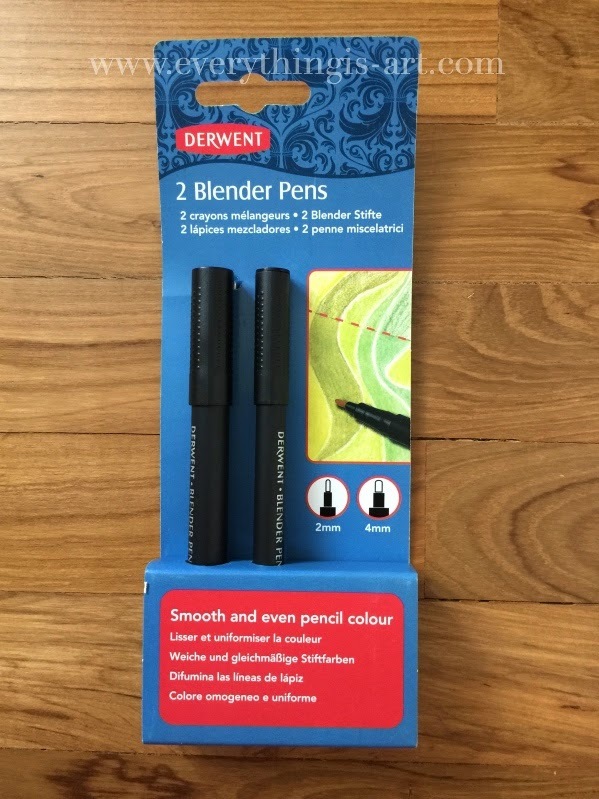 The back of the pack says, "Derwent Blender pens are designed specifically for use with pencils, allowing the artist to blend away pencil lines for smooth and even colour. They are effective with both colour and graphite pencils. ... Pencil can be layered over the top if required. 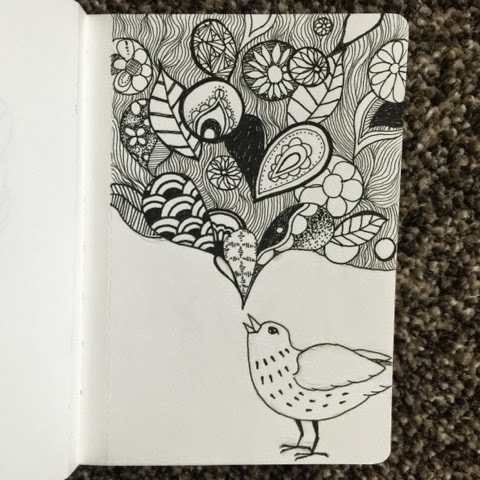 Use the smaller nib for fine detail." As you can see, the pack comes with two pens- one 4mm and one 2mm. The smaller nib is a brownish tone, whereas the larger nib is white. In the picture, the larger nib is slightly blue because of the colours I used it on. However, even though the nib is stained the colours don't transfer if you take care to wipe it on a piece of scrap paper after each use. My only grief is that I think a bigger nib would be so useful for coloured pencil artists cause some of us work large scale. A flat and broad nib would be really useful. 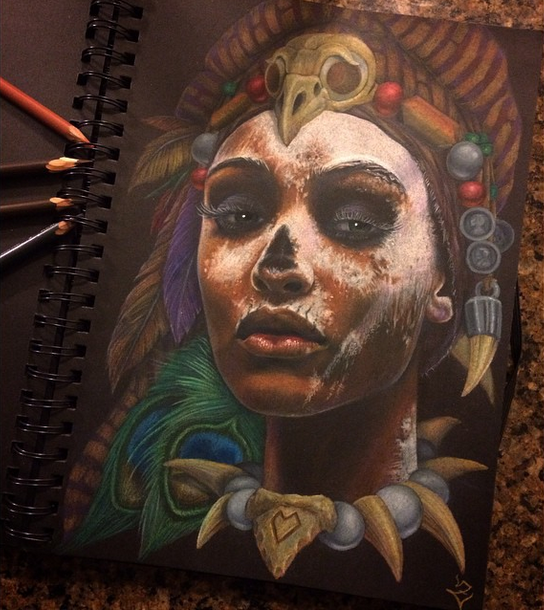 This would really speed up the time taken to finish a drawing, and I loved how you could still layer more colours on top of it. 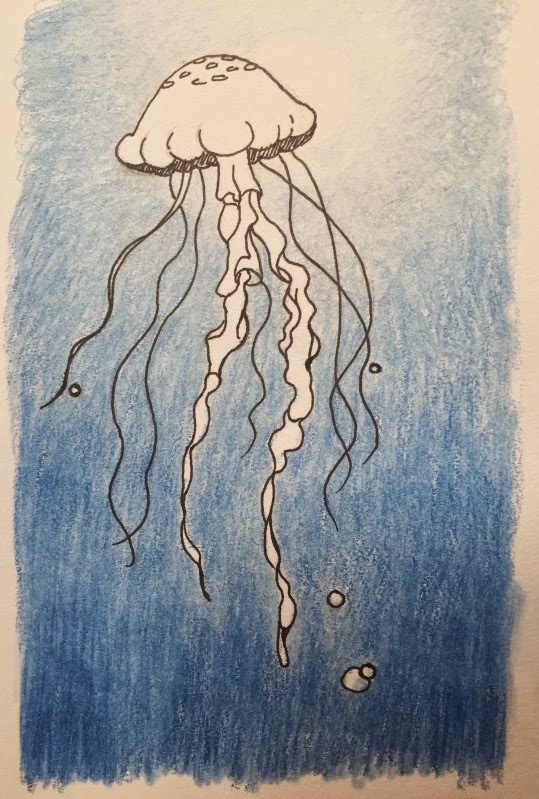 I drew a jellyfish and then layered Coloursoft pencils as a background. The colours dissolved very well. 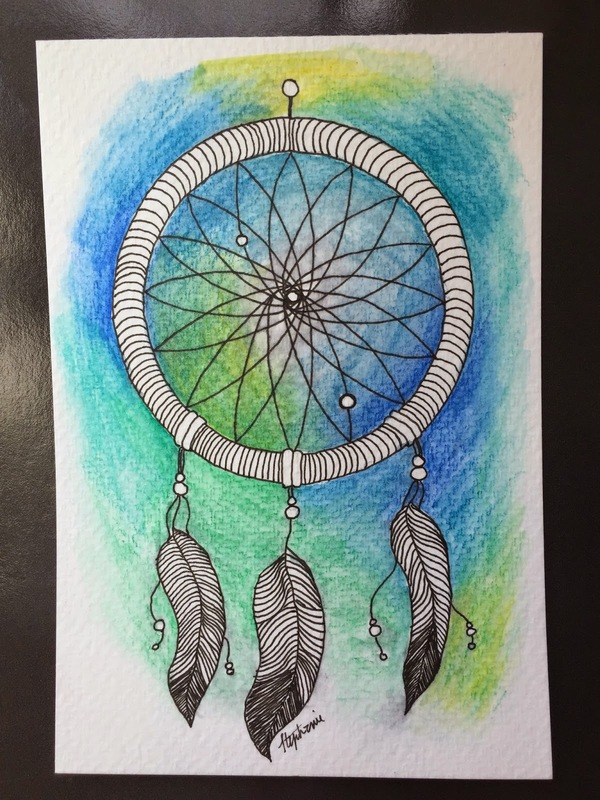 The black ink is from Derwent's Graphik line maker pens, and they didn't smudge. I'm really happy about that cause I now know I can ink the things I draw first, erase the pencil markings, and then colour in the background without worry. You might think that the gradation isn't very smooth, but this was from my sketchbook and I didn't lay the coloured pencil strokes down very well, plus I didn't add a second layer to it. But I can tell that the blender pens would work really well for my future works. I'll definitely be using the blender pens more often in the future. 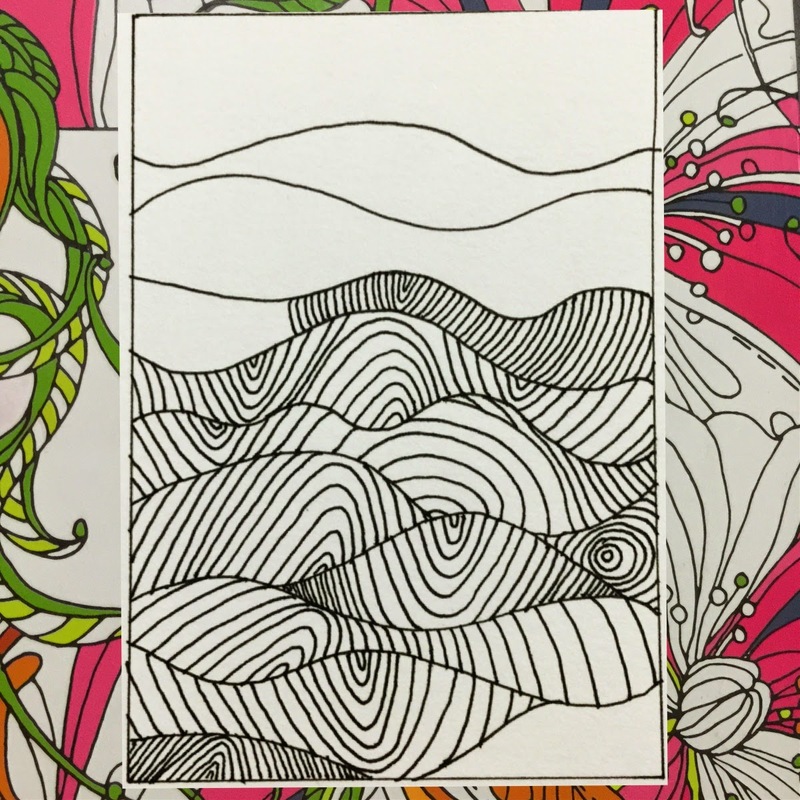 Update: To see a before and after comparison of using the Derwent blender pens, click this link to see the magic.